Jackpot Mobile has not been reviewed yet, be the first. 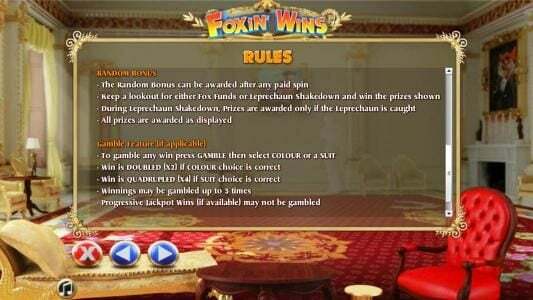 Get a Â£5 No deposit casino bonus for this new mobile casino! On your deposit you can claim a bonus of 200% up to a £50 bonus. 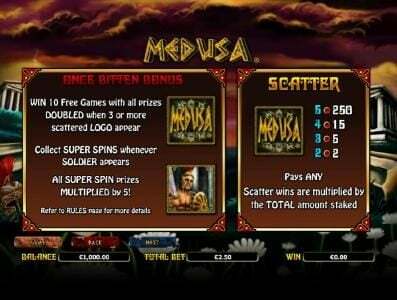 On your 2nd Deposit Bonus you can claim a bonus of 100% up to a £200 bonus. On your 3rd Deposit Bonus you can claim a bonus of 50% up to a £250 bonus. 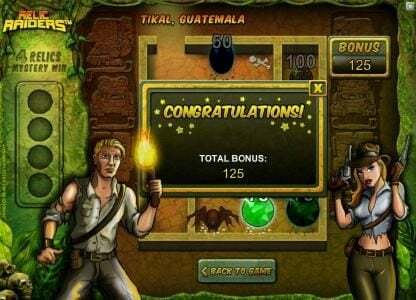 Jackpot Mobile casino comes in a package with unique unlimited fun and entertaining Games. It was introduced in the year 2014; to suit the taste of all the players with many new games. We keep getting new games on Jackpot Mobile Casino to get loyal players. 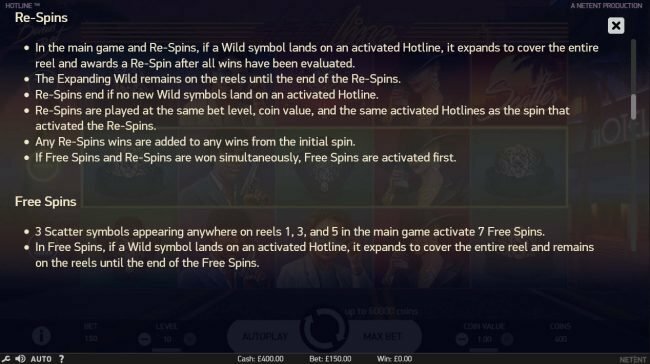 The Jackpot Games can be played on IOS, Android compatible Mobile phones and Desktop providing flexibility to the players. 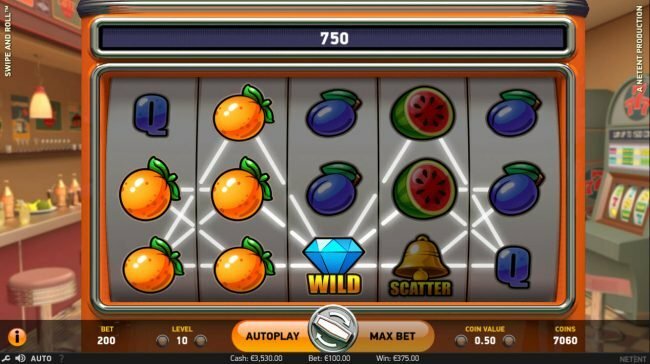 Players can play fair on Jackpot Mobile Casino that offers both Slots and casino games with numerous options in Slot game section. 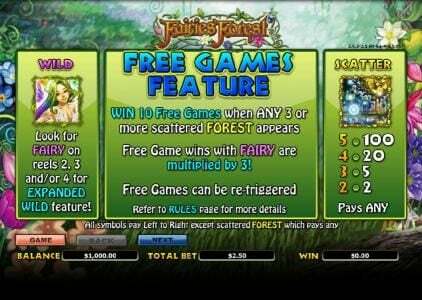 Jackpot Mobile Casino offers more than 35 slot games. 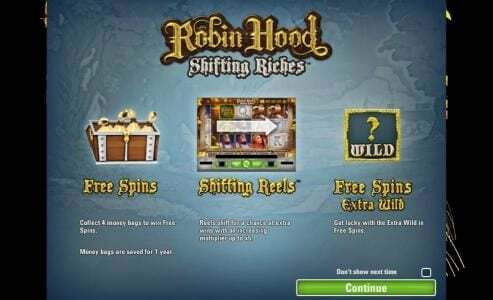 Two new games have been introduced to the slot section HOLLY MADISON and DOUBLE PLAY SUPER BET (Video slot). Jackpot Mobile Casino also offers cards games in its casino section. 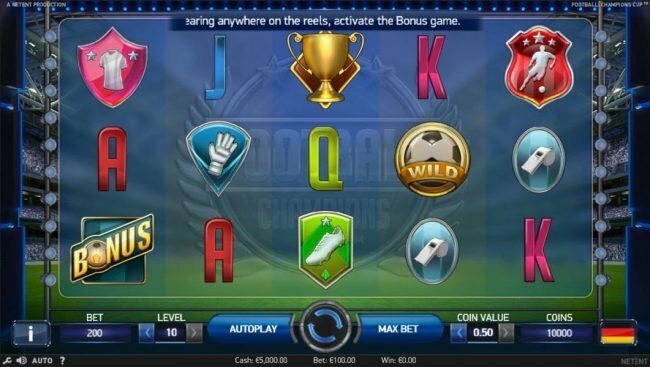 Initial offer for all new sign ups - £5 no deposit bonus. Deposit –Minimum amount is £10 and the maximum is £2500 each day through both credit and debit card. Withdrawals – Here minimum is £10 and maximum limit is £20,000 every week through day through both credit and debit card. Withdrawal procedure takes 2 to 3 working days to get processed.